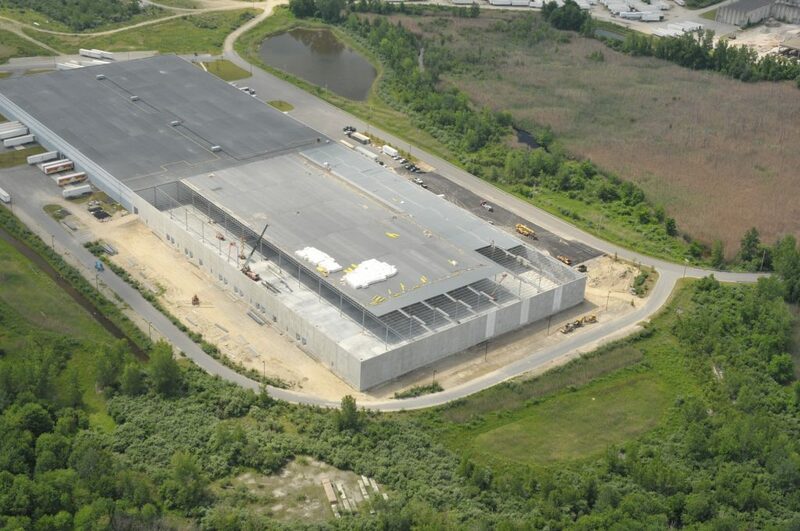 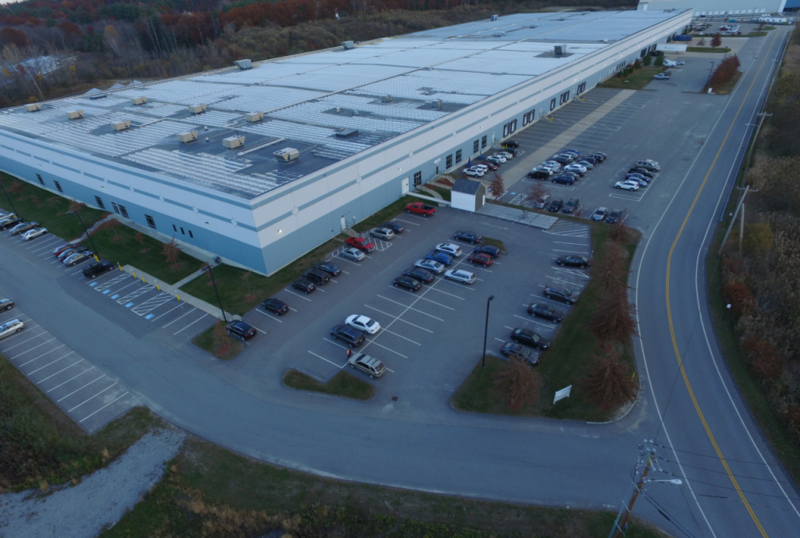 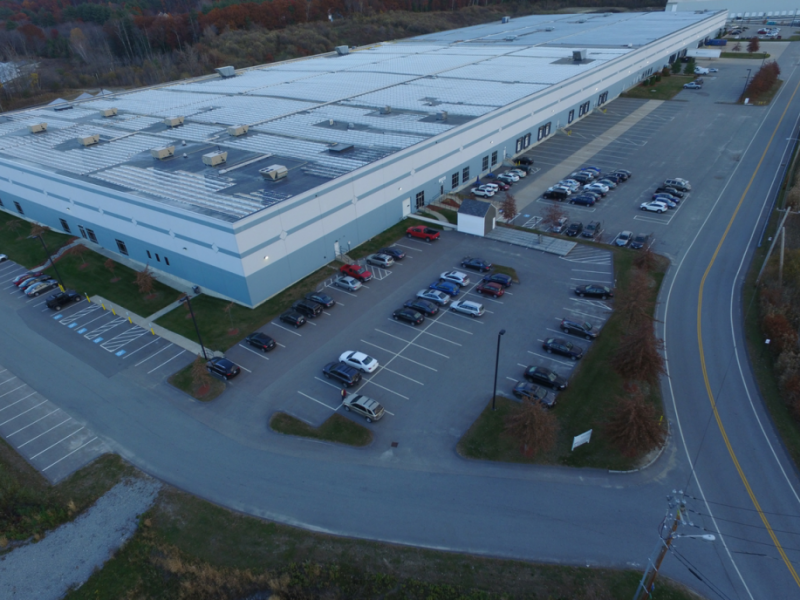 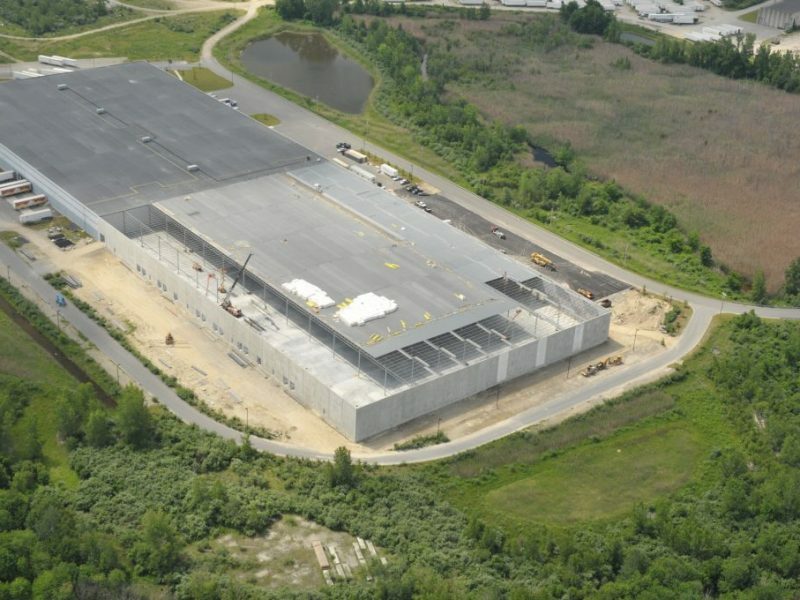 Condyne and Polar Design Build completed a 90,000 square-foot tenant fit-up that includes new office and warehouse space for 1A Auto in Littleton, MA. 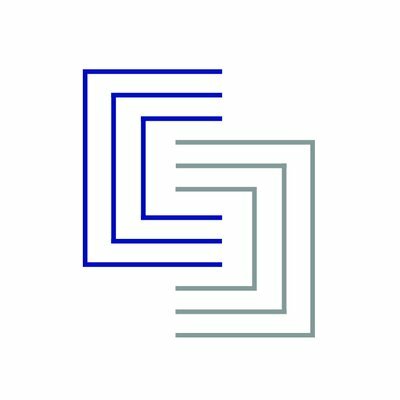 1A Auto is a second generation, family owned and operated national auto parts retailer. 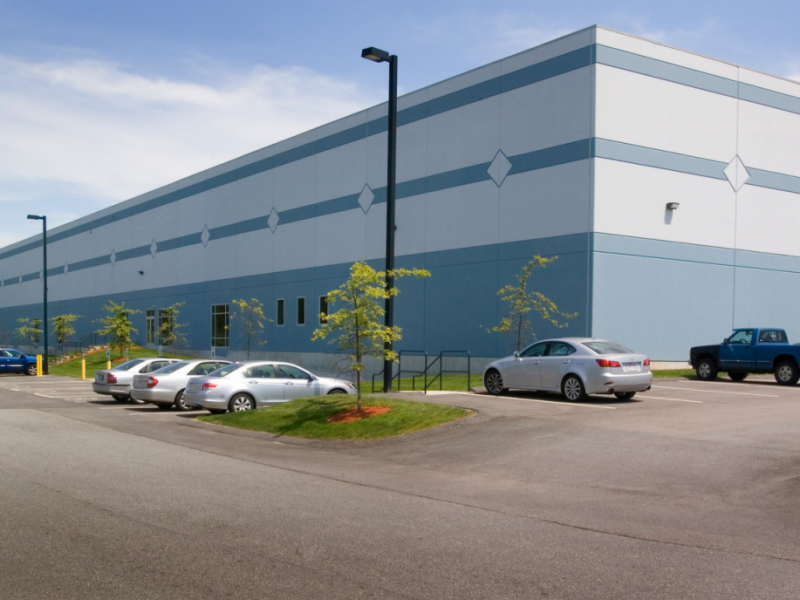 The building includes all new offices, restrooms, a break room, an IT room, and cube farms. 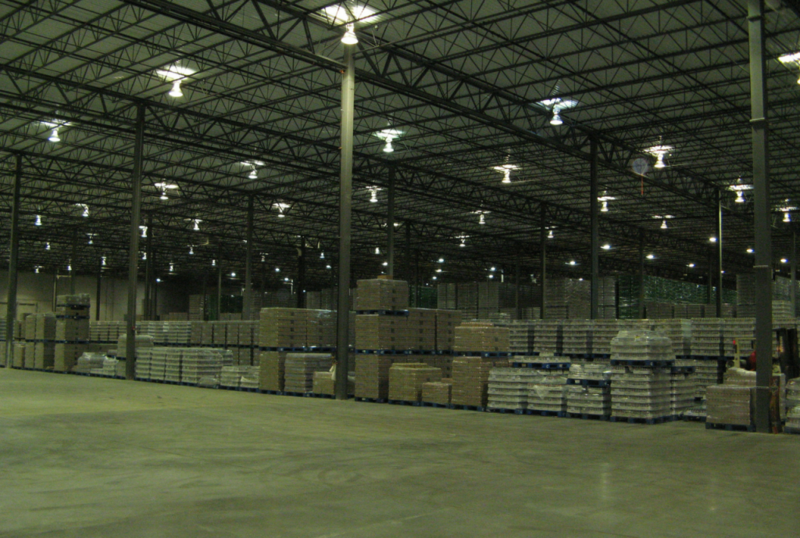 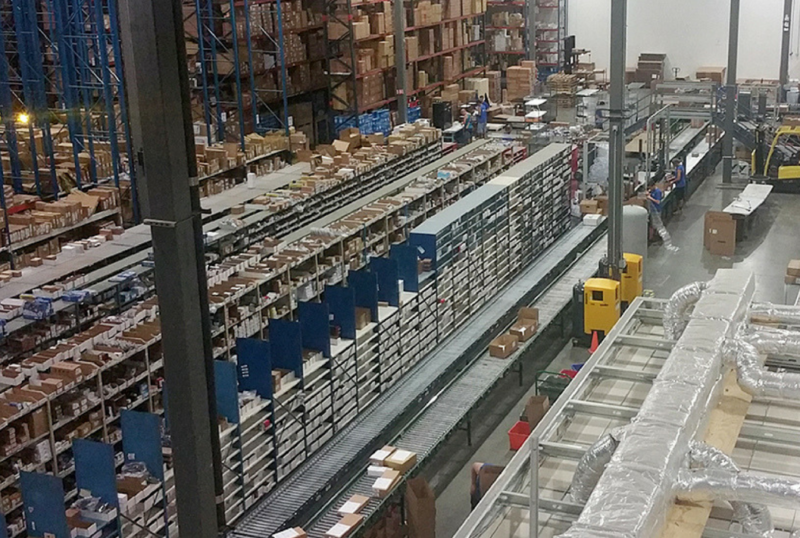 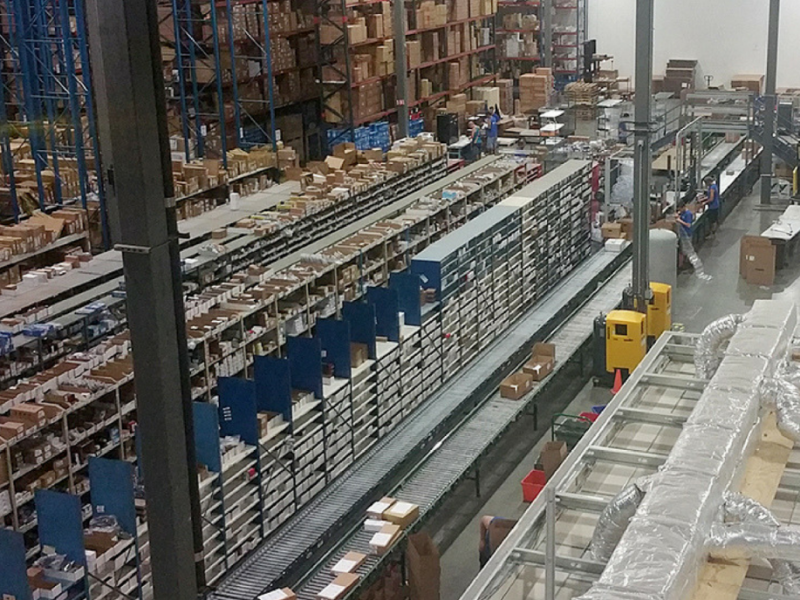 The warehouse is racked with conveyer belts throughout, and high-bay LED motion sensor lights were installed. 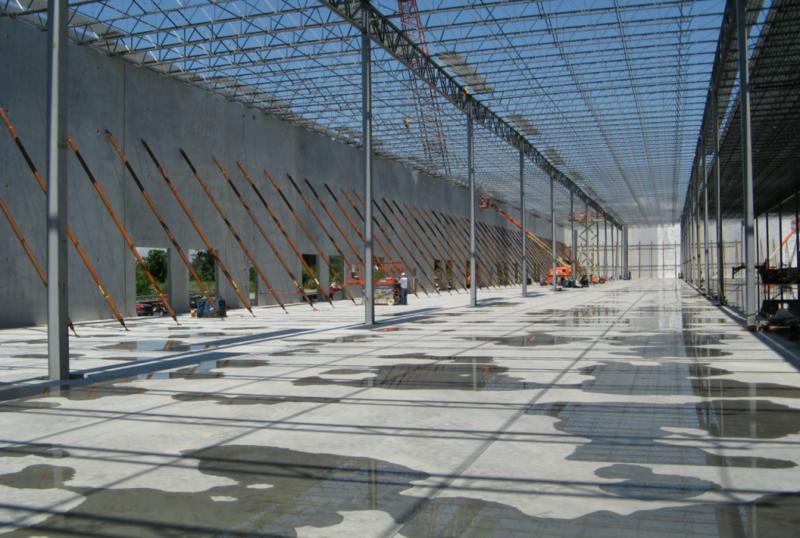 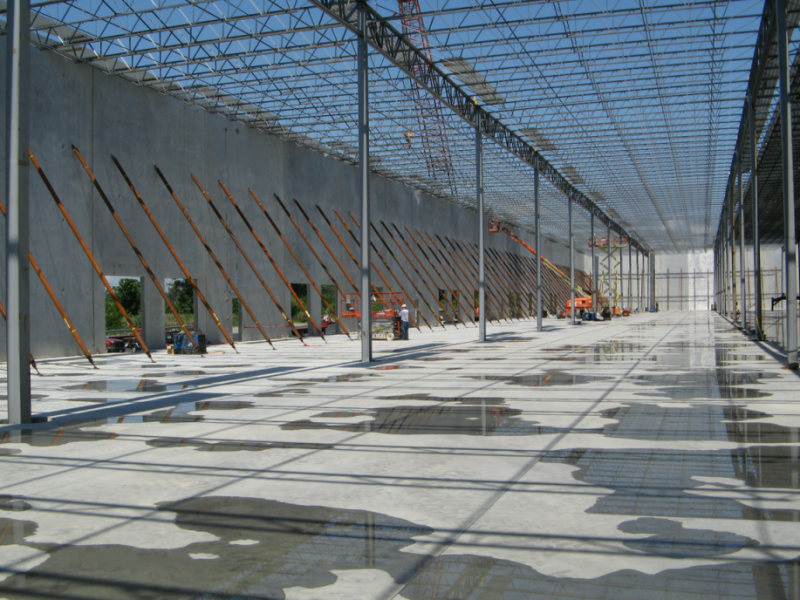 It is capable of handling future mezzanines for storage and parts, and boasts epoxy flooring. 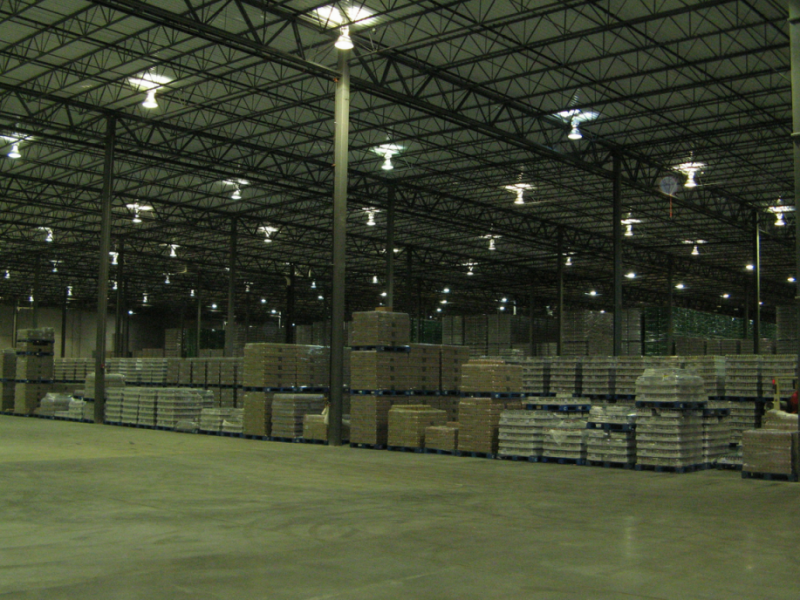 The electrical and sprinkler systems also underwent a complete upgrade. 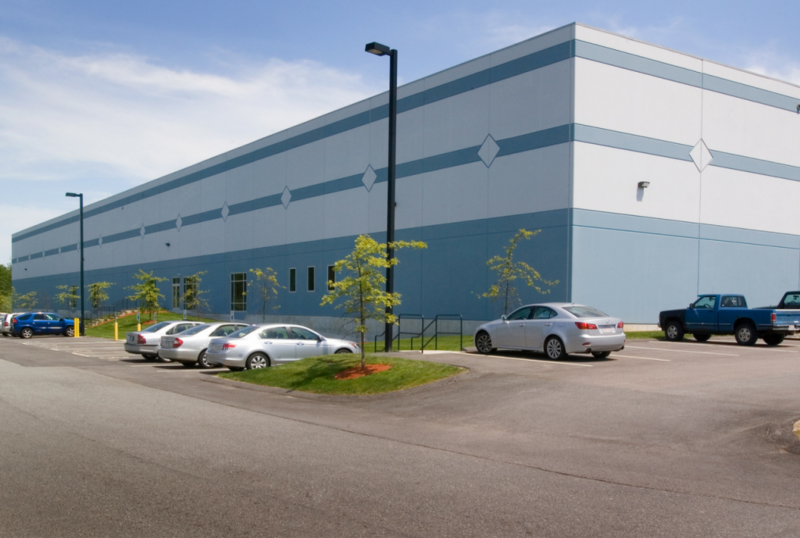 Condyne also acts as the property managers for the building 1A Auto is located off Route 495 near recreation facilities, restaurants and automobile dealerships.